In this urban jungle, one statute holds true: survival of the fiercest. To unleash the animal inside each one of us, the country’s fashion accessories authority, SM Accessories, launches its Holiday collectionand unveiled its expanded set of ambassadorsat the new Mega Tent in Libis, Quezon City last November 12, 2013. As the chic set’s go-to accessories mecca, SM Accessories’ latest collection featured a line of metallics, rustic earth tones, and neutral-colored accessories styled by Millet Arzaga that can transform any plain Jane into a ferocious fashionista. The city’s ‘it’ crowd anxiously awaited the rumored surprises up SM Accessories’ sleeve. 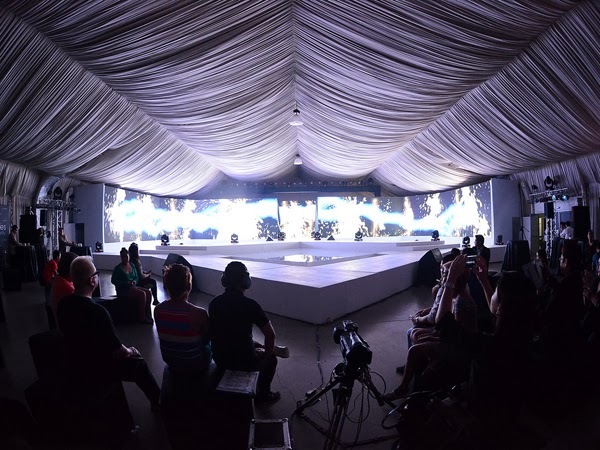 Models took to the catwalk in geometric animal masks and ornaments led by three highly celebrated SM Accessories Ambassadors: Xian Lim as the alpha of the antelope group, Georgina Wilson heading the flight of the avians, and Anne Curtis escorted by the pack of black panthers. SM Accessories also expanded their roster of ambassadors revealing Philippine TV’s teen royals as a leep of “AristoCats”. 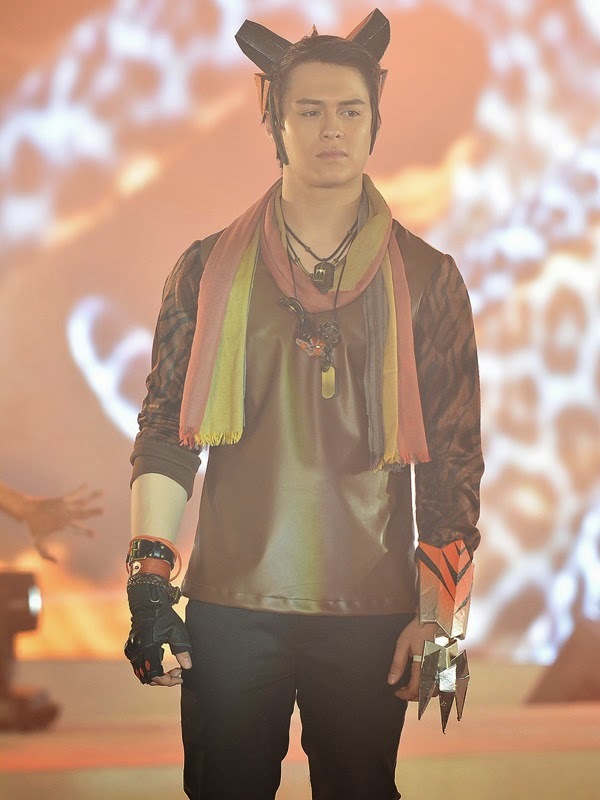 Enrique Gil, Julia Barretto, along with the country’s hottest couple Daniel Padilla and Kathyrn Bernardo strutted through the diamond-shaped runway exuding the spirit of their fierce feline counterparts the tiger, snow leopard, leopard, and the cheetah. 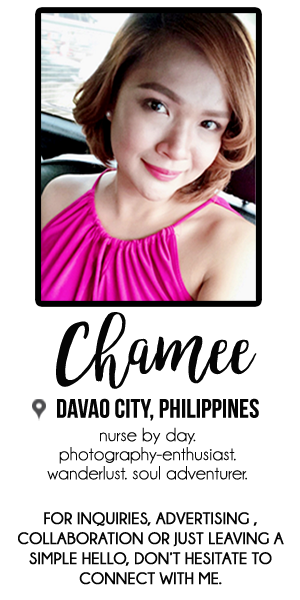 Make up was sponsored by MAX Factor and hair by Creations by Lourd Ramos. The show closed with a bang, treating the high-energy primal dance number stomping through the watering hole set in the middle of the avant-garde runway. As the night came to an end, attending celebrities, SM VIPs, and members of the media danced to the beats of top Manila DJ Nina, lowering inhibitions with round of cocktails in celebration of SM Accessories and the world of possibilities it continues to open up. Breeding new ambassadors to its line up and expanding its collection, SM Accessories seems to be an ever-growing and unstoppable force in the industry. Oh how beautiful! I just love these bold looks.